Some people can’t say no. Personally, I do not understand these people. I have the opposite problem. “No” is easy for me to say and yet hard to hear. For a long while, I was in denial. I only recently admitted this to myself after reading Boundaries by Drs. Henry Cloud and John Townsend. The book came highly recommended by several friends, which made me curious how good it could possibly be. After reading it myself, I have this to say about it: Eye. Opener. My last post emphasized the importance of vulnerability in relationships, but too much openness can be as harmful as none at all. Vulnerability needs to be balanced with healthy boundaries. 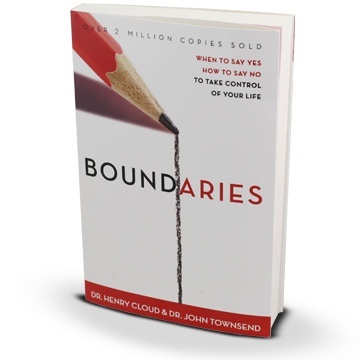 According to Cloud and Townsend, boundaries separate what we are and are not responsible for. Think of a fence surrounding someone’s property. The fence defines what belongs to the property owner as well as what does not. “In short, boundaries help us keep the good in and the bad out,” Cloud and Townsend write. 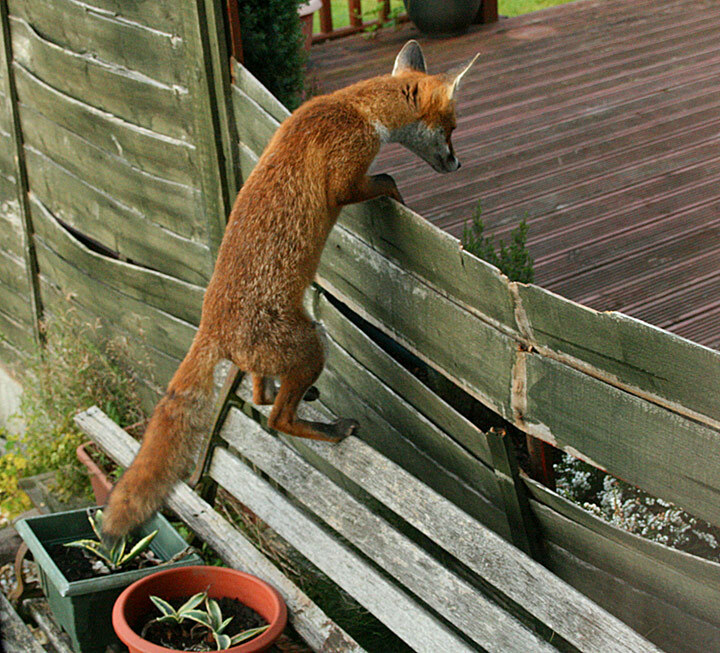 Boundaries should allow good to come inside while being solid enough to protect from danger. The book is rich with case studies, practical applications, and biblical wisdom about the use and abuse of boundaries. Every page has some valuable lesson to draw on. Reading this book led me to reevaluate every relationship in my life. I feel equipped with new filters to judge what is healthy and working well in addition to what areas need adjustment. Yet at the same time, I do have a problem with hearing no. I need to practice being aware and respectful of other people’s boundaries. If someone tells me no, I have to let go responsibility of their feelings, choices, and actions–everything I have no right to control. The truth is: I’m a manipulative controller. At least that’s my self-diagnosis after reading Boundaries. One of the early chapters describes the main personality types of people with boundary issues. Surprisingly, the types include both people whose boundaries are violated by others and the people who commit the violations. Manipulators are a violating type. They don’t have so much issue with their own boundaries as they do with the boundaries of others. They use deception and trickery to get around other people’s boundaries. Jacob is a biblical example of a manipulator. Twice, he tricked his brother out of his rights as the firstborn son. His name actually meant “deceiver”. While aggressive controllers are more direct and demanding to get what they want, the manipulator is a sneaky little fox who may sometimes play the victim or fake virtue and goodness. Personally, I use the “good intentions” excuse. Or my hurt feelings. Whatever act they scheme, manipulators are ultimately crossing the boundaries of others to control them. Boundaries confronted me with a mirror. It wasn’t too long before I tried manipulating one of my friends again. She didn’t give in to my tricks. I got angry and finally had to admit my problem. The next day I called her to apologize. Thankfully, she forgave me, and I hope our friendship won’t suffer for my temptation to trample boundaries. Repentance isn’t an overnight change. It’s something I expect to work on the rest of my life, one relationship at a time. Do you struggle more with protecting your own boundaries or respecting others’? What do you find most difficult about relational boundaries?